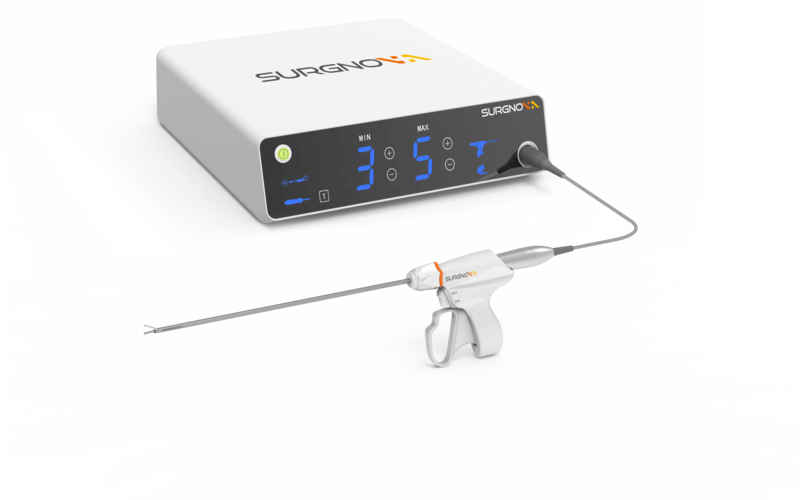 DeepEye Video Laparoscope System provides world-leading Fog-Proof capability and unparalleled operation convenience with integrated lighting system. 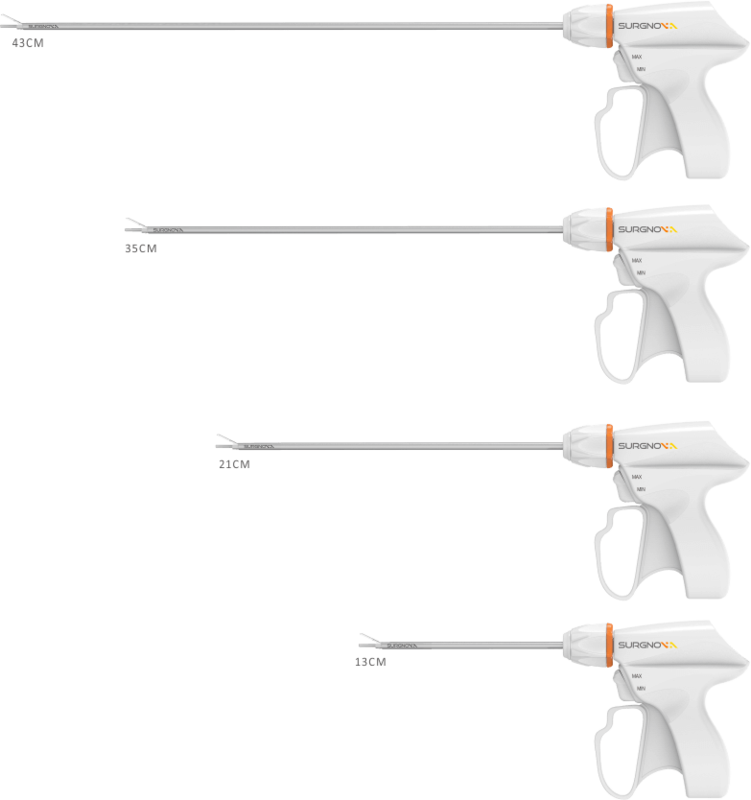 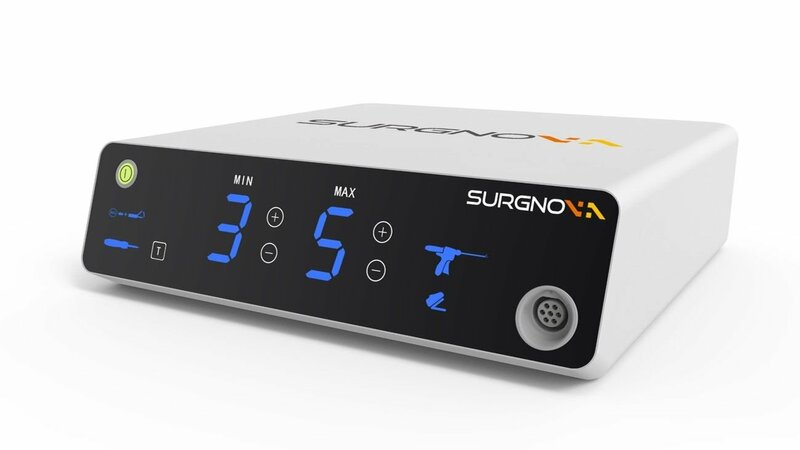 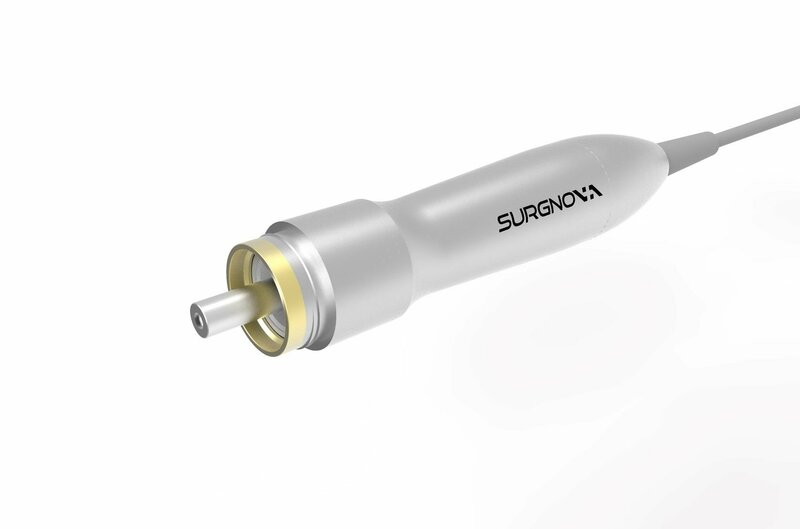 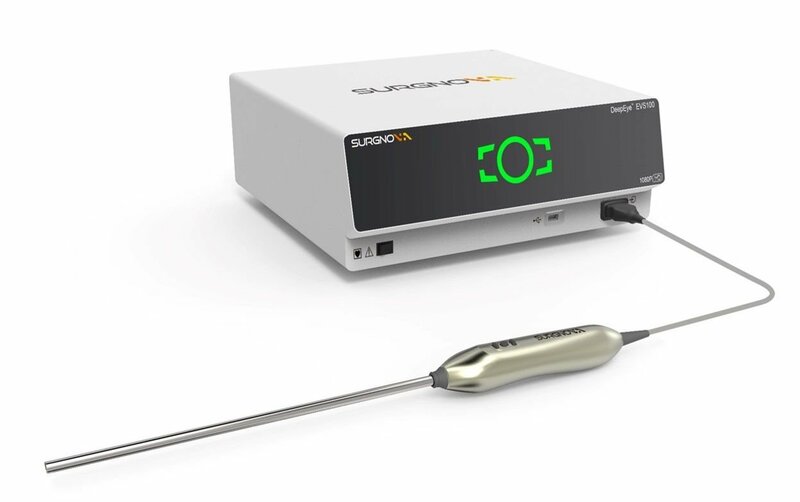 SoniCure SC100E offers a seamless combination of quick dissection and a strong vessel sealing capability to address multiple tissue challenges in complex open and laparoscopic procedures. 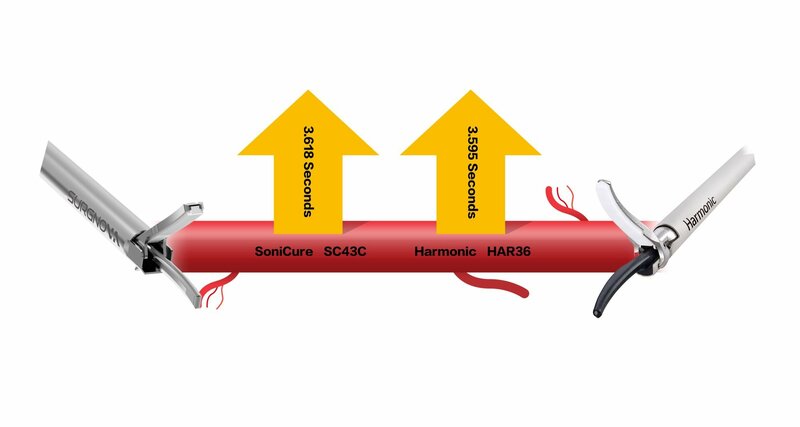 The following table summarizes the bench testing between the SoniCure SC100E device (SC43C) and the Harmonic ACE+® ( HAR36). 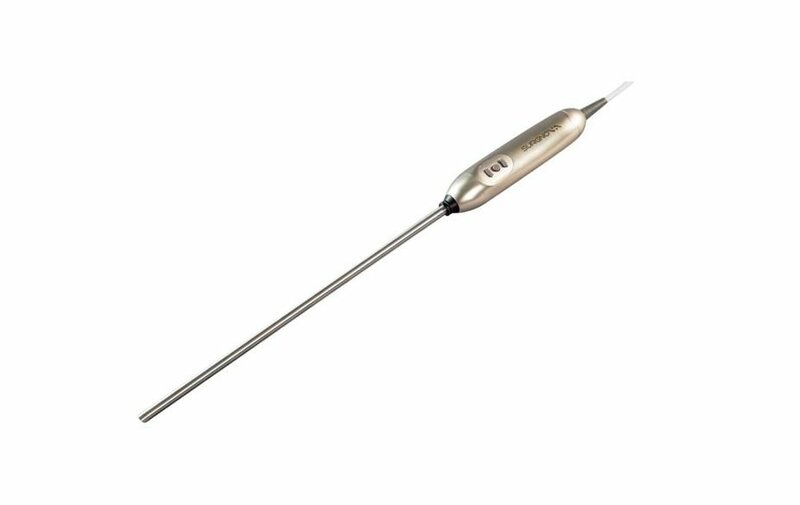 Differences between Harmonic™ HAR36 were found to be not significant in regard to mean burst pressure mean and dissection speed.